Universal solvent based stains for interiors. 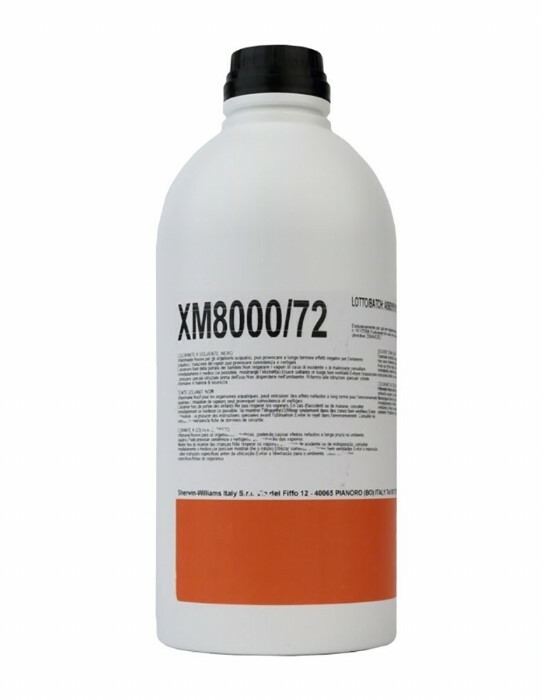 ХМ 8000/ХХ is highly concentrated solvent based stain for timber. Area of use: flat parts, kitchen doors, profiles and turned parts. Method of use: spray, wiping, dipping, brush, roller. It can be thinned with various solvents and also with water. It can be added to nitrocellulose or polyurethane coatings. Colours: golden yellow, amaranth, white, night blue, red, cherry, orange, black, wenge, Brenner walnut, antique walnut, walnut brown, walnut, mahogany, pale walnut, rosewood, yellow, Elba blue, green.